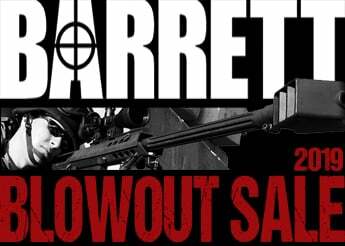 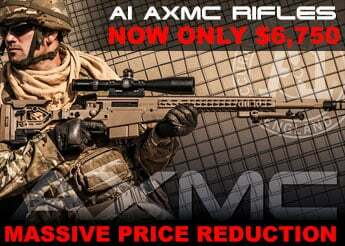 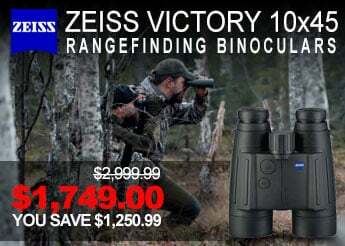 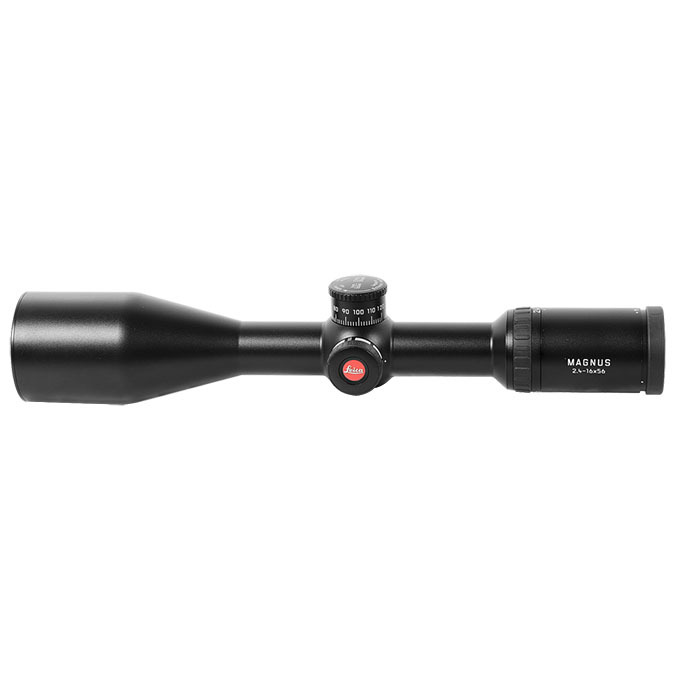 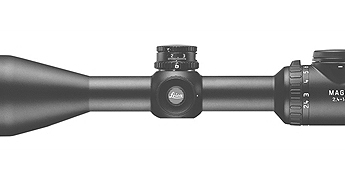 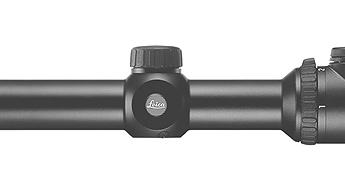 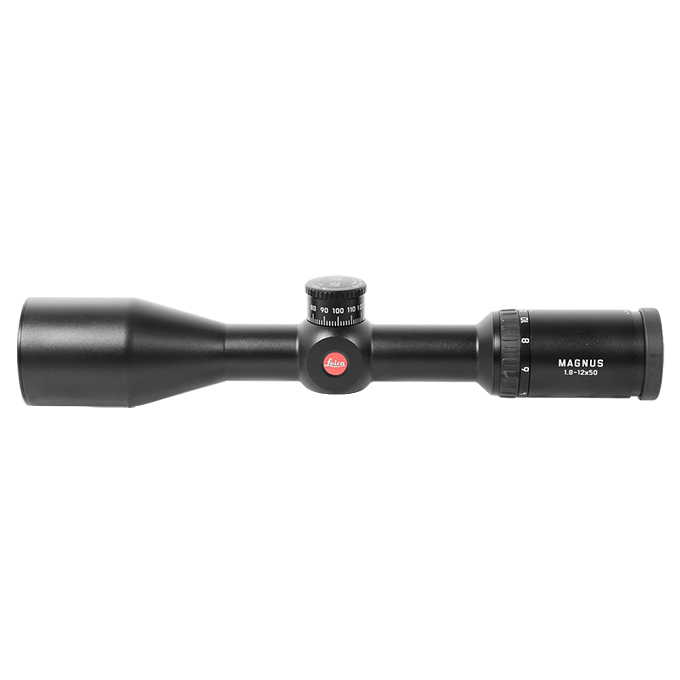 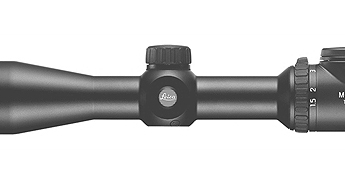 The Leica Magnus riflescopes are completely designed and manufactured in Germany. 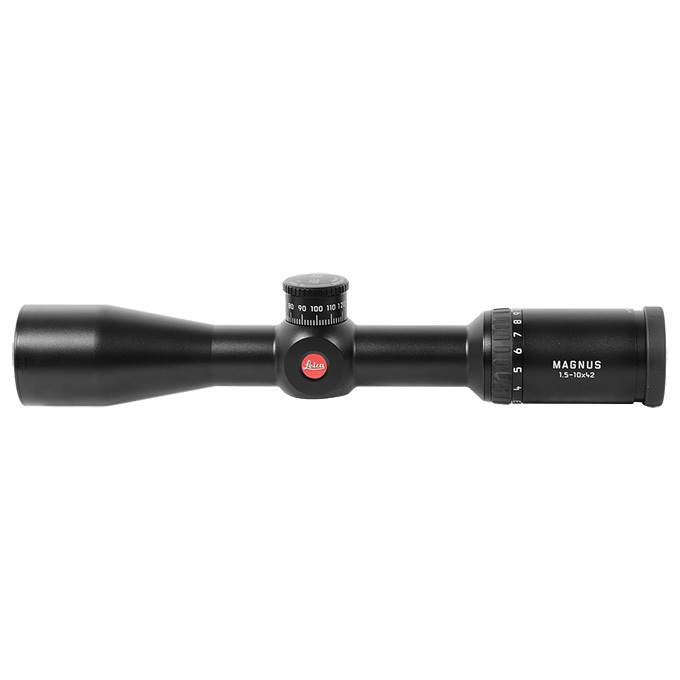 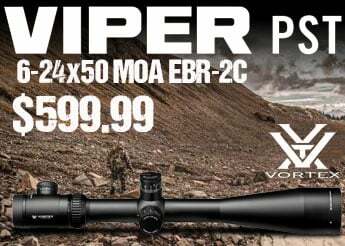 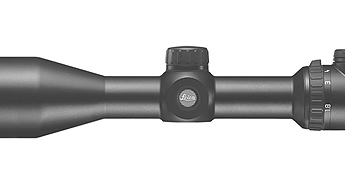 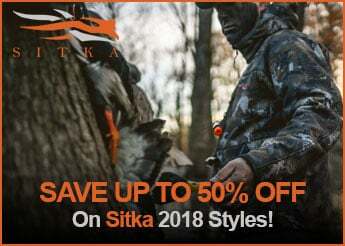 The Magnus is a premium scope line that offers an innovative auto on/off illumination setting, high image definition, Aqua Dura coating to repel dirt and rain, generous eye relief, exceedingly good light transmission and incredible field of view. 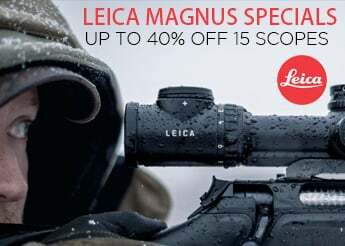 The name Magnus was chosen because of its association with the Latin word for wide or vast in respect of its large field of view.